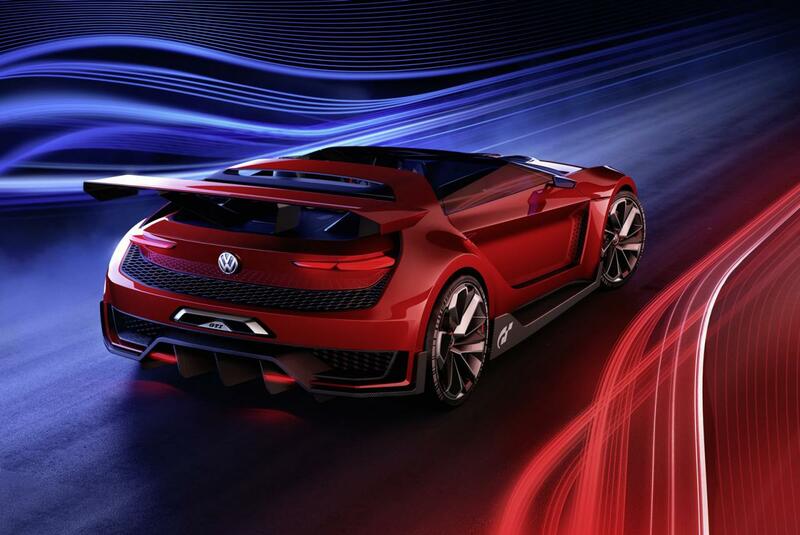 Volkswagen announced that they plan to bring two new concepts at the upcoming Los Angeles Auto Show. 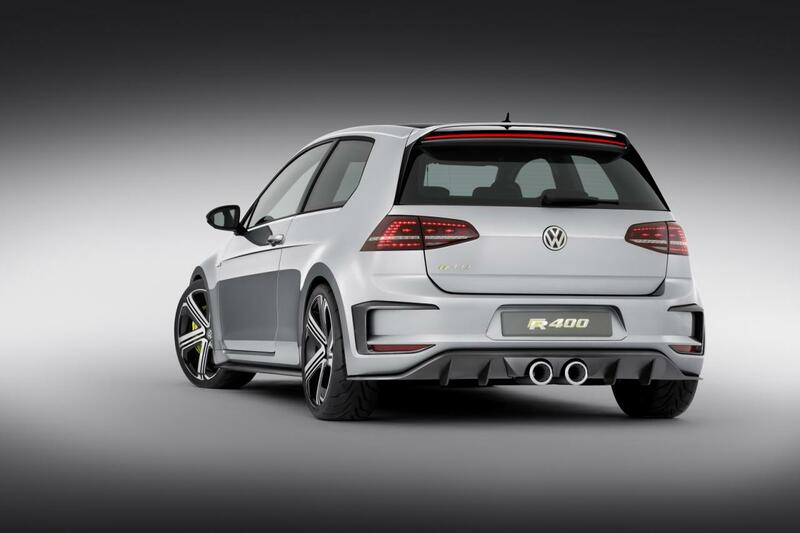 We talk about the VW Golf R400 and GTI Roadster, both prototypes previously seen at Beijing and Worthersee respectively. 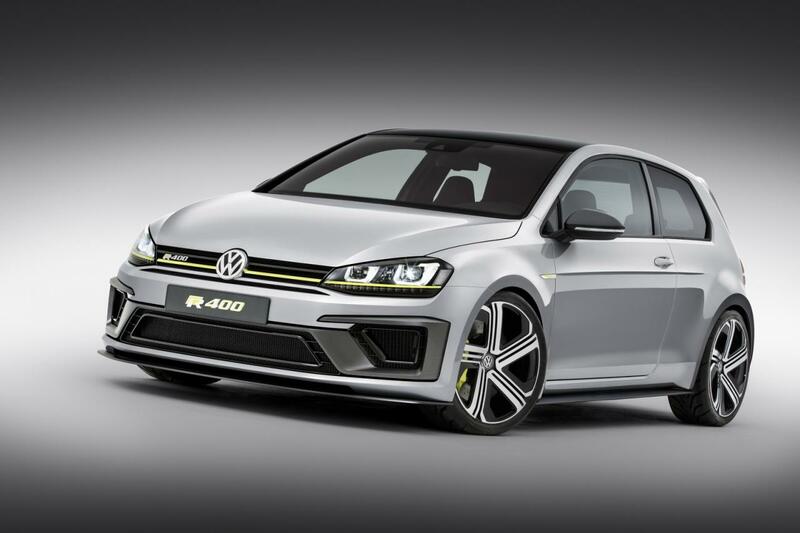 To begin with, the VW Golf R400 concept packs a massive 2.0-liter four-cylinder engine producing 400 horses and 450 Nm of torque. Using a six-speed DSG transmission and a 4MOTION all-wheel drive system, the 0-100 km/h sprint is possible in 3,9 seconds with a top speed of 280 km/h. 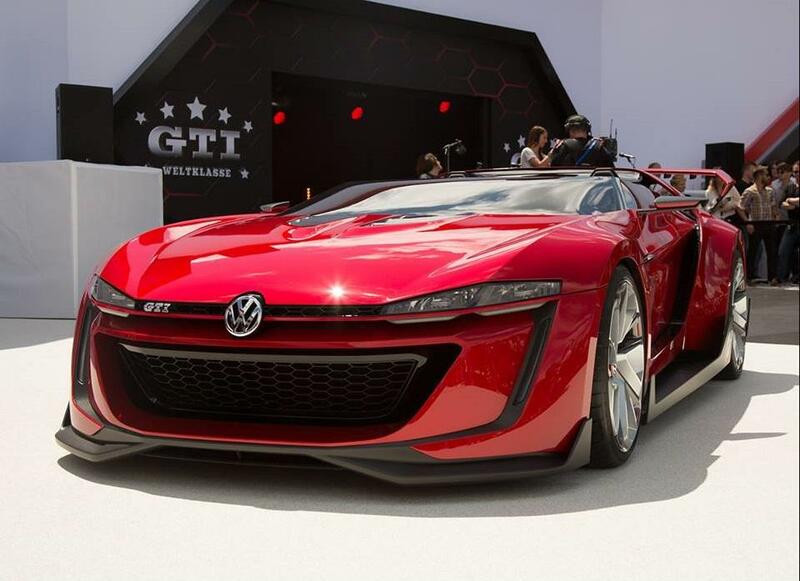 On the other hand, the Volkswagen GTI Roadster is a more futuristic car which has been introduced in Gran Turismo 6, so gamers surely know about the German prototype. It packs a 3.0-liter V6 engine capable to deliver 503 horsepower and 559 Nm of torque, enough for a 0-100 km/h sprint in 3,5 seconds. It uses a seven-speed DSG automatic gearbox, a 4MOTION all-wheel drive system and hits a top speed of 309 km/h.